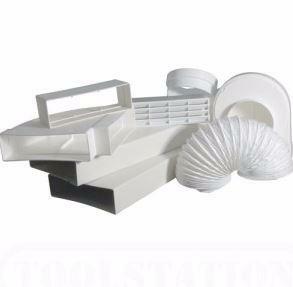 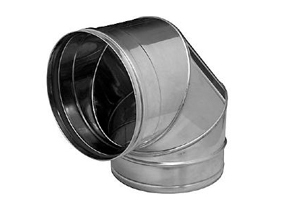 We stock 90 degree Tee Piece (TCP) from 80mm right up to 500mm. 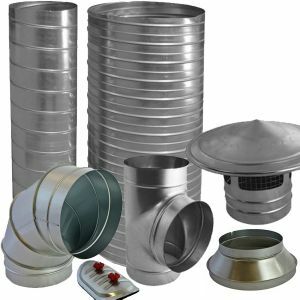 For larger sizes we can manufacture same day for next day delivery. 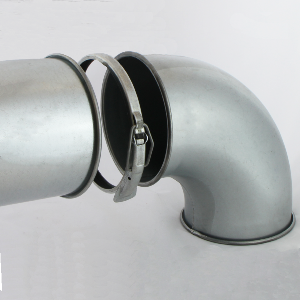 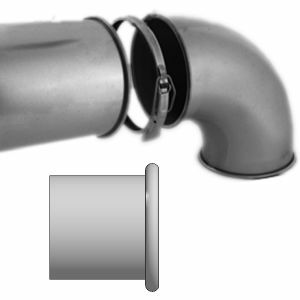 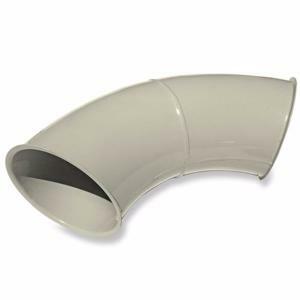 All Curved boot on pipe are made to order.